Successful distribution strategies from others who have done it! Nimble technology. Intelligent service. Hospitality expertise. We use these pillars to uphold our mission in keeping hotels competitive. No matter the size, we've got the Windsurfer product that fits the needs of your specific hotel property. Our hotel booking engine is fully optimized so any hotel can increase bookings across all markets. We work with you and provide insights as you build and maintain a winning revenue management strategy. 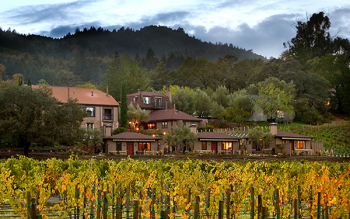 Wine Country Inn & Cottages was used to attracting its visitors via word-of-mouth, but when business dropped, they partnered with SHR to reinvent their guests’ booking methods. 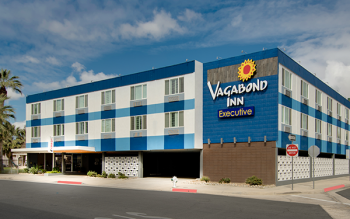 Since Vagabond Inn’s establishment in 1958, the iconic California brand has been synonymous with West Coast hospitality, but decades of a legacy system gave little insight into their business, until they met us. 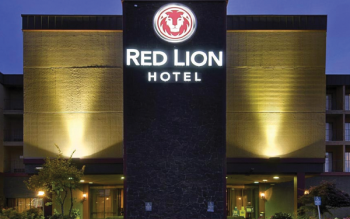 Red Lion Hotels needed a way to reinvent their booking engine to improve customer experience and grow brand loyalty. Experiencing SHR’s TopSail™, they knew the search was over.